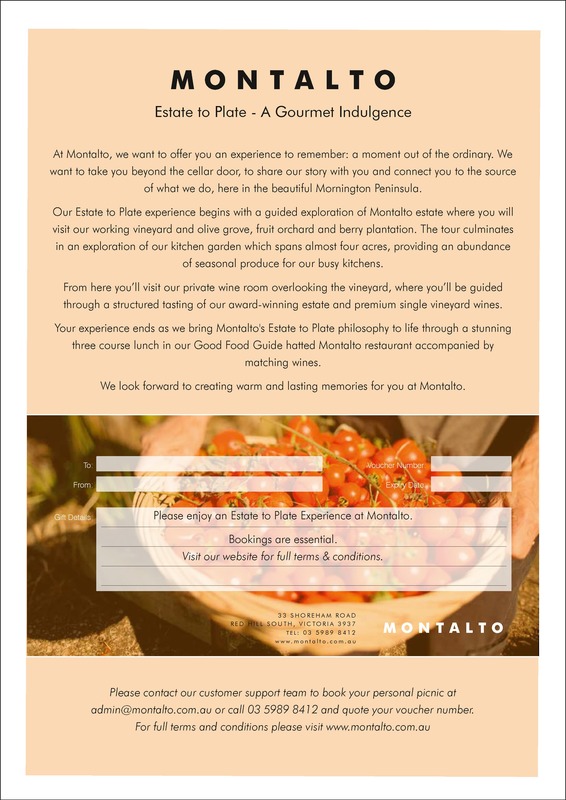 The perfect gift for any foodie, the Montalto Estate to Plate Gift Voucher is an experience out of the ordinary. 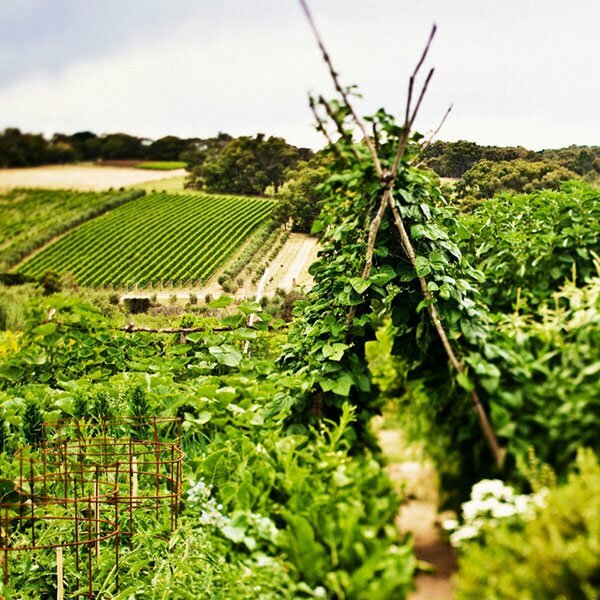 A passion for seasonal, locally grown produce has seen Montalto kitchen gardens expand to almost three acres in recent years. 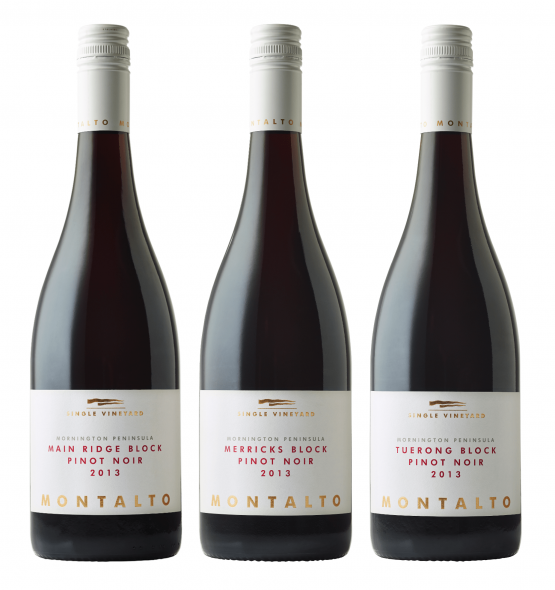 In this exclusive behind the scenes tour, you will explore our expansive gardens and learn how our growers and Montalto kitchen work hand in hand to maximise the natural bounty of the estate. 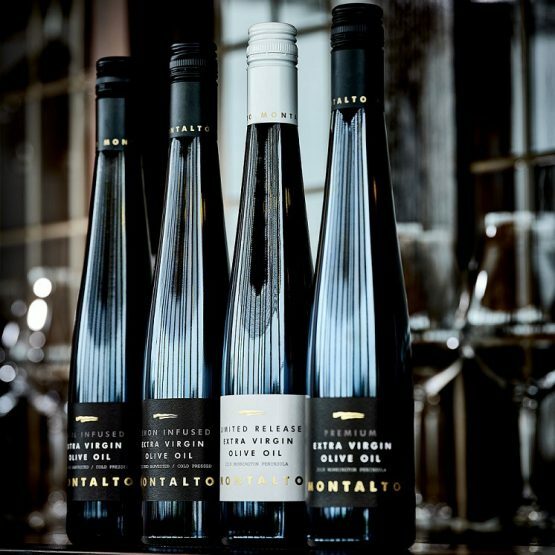 Finally, experience Montalto’s estate to plate philosophy in action, with a stunning 5-course lunch and matched wines in our Good Food Guide-hatted Montalto restaurant.